Research Consultants International, a business intelligence and investment attraction consulting firm, announced today the appointment of Omar El- Saloussi, Director of Toronto Operations, to oversee their Toronto office in one of Canada’s most prominent economic markets. 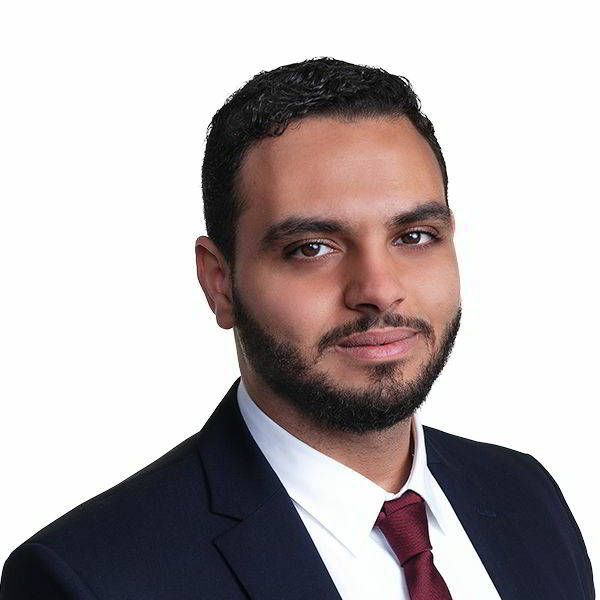 Mr. El- Saloussi, Director of Toronto Operations, joined Research Consultants International as a Project Manager and has worked as a Senior Investment Representative for DAFZA (Dubai Airport Freezone) and will continue to act as liaison to the firm’s Middle Eastern clientele. Omar will oversee a team of In-Market Representatives, Economic Development Consultants and Project Managers.